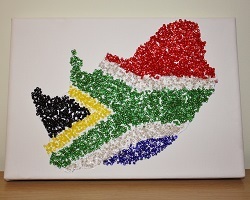 The inspiration for this project came about when I visited the gift shop at the Mount Nelson Hotel in Cape Town. 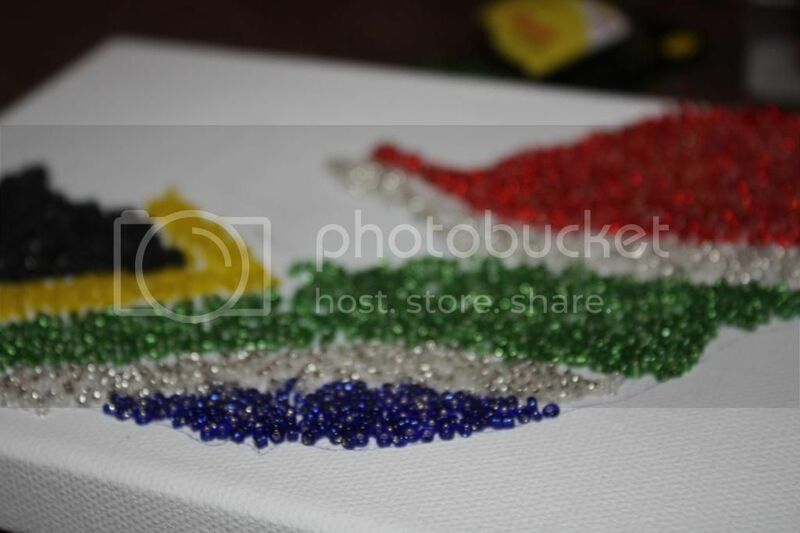 There were these beautiful little canvases for sale with the shape of the african continent filled with broken china, beads, sequins and lovely pretty things. They were amazing. So I bought some blank canvases and some beads and they were still sitting on my bookcase nearly a year later. So on Friday night I unpacked it all and finally put together my idea. I am so chuffed with how it came out and super impressed. I think I might do one for Great Britian next and maybe Ireland for my family in Dublin. 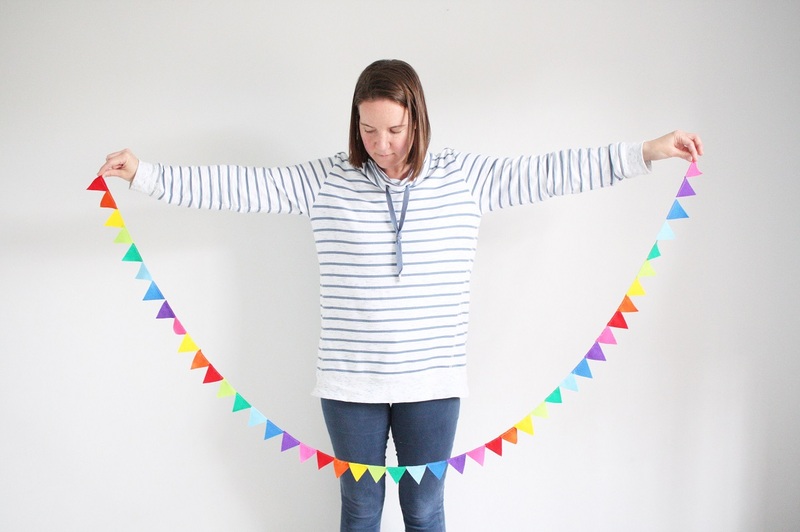 Another little project ticked off my list. 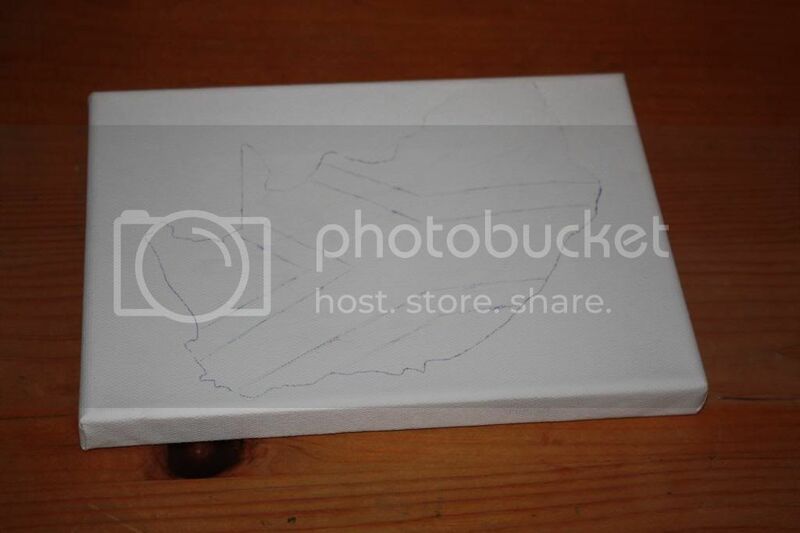 ♥ Sketch your shape onto the canvas using the pencil. 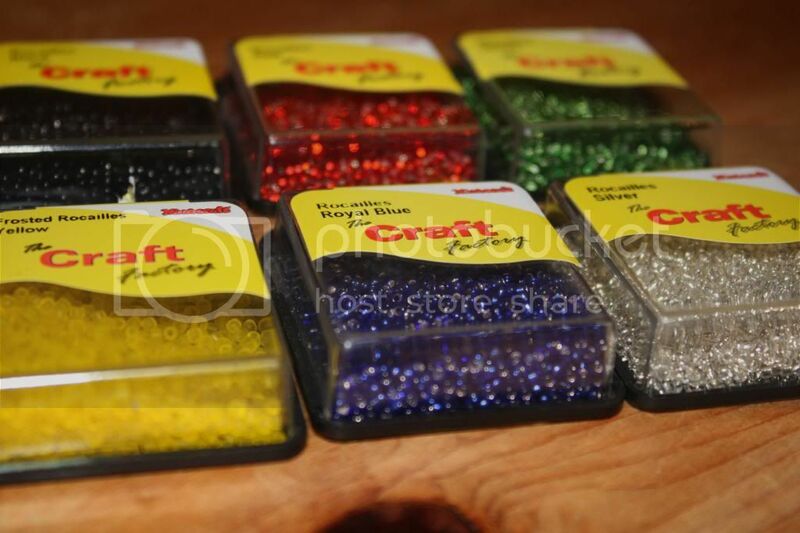 ♥ Carefully put some glue onto a small portion of the shape and emtpy the beads onto the glue. 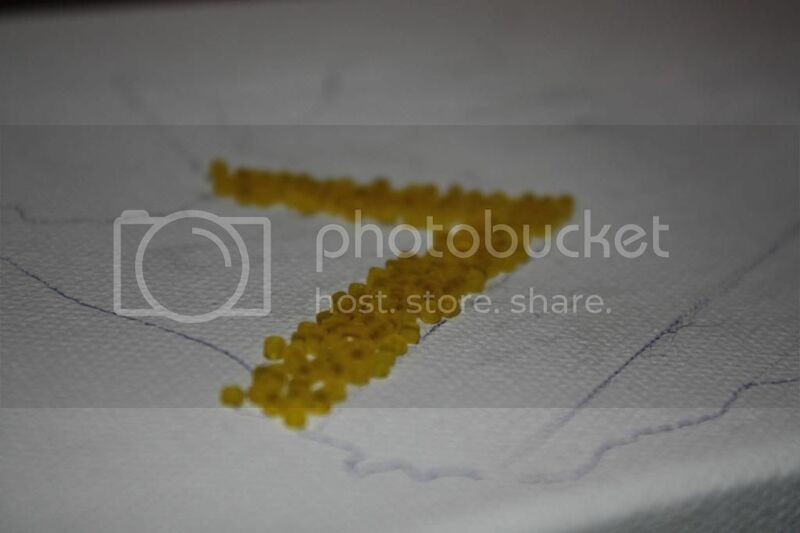 ♥ After a minute or so pour the leftover beads off the canvas. 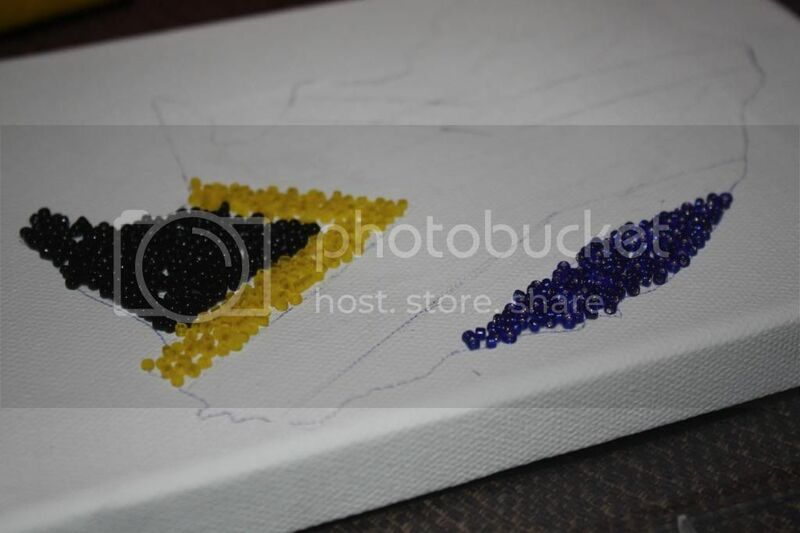 ♥ The beads which have stuck to the glue will have stayed on the canvas. ♥ Repeat the process until complete. 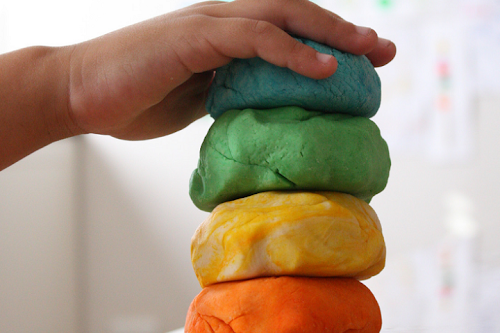 You don't have to use a flag, any shape or even words will do. The possibilites are endless!